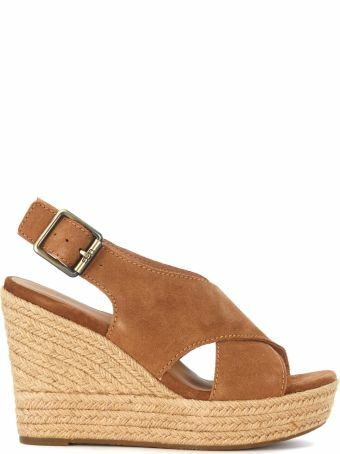 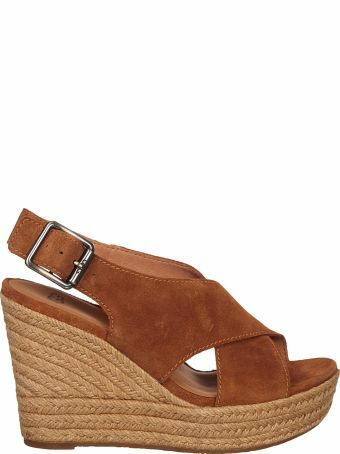 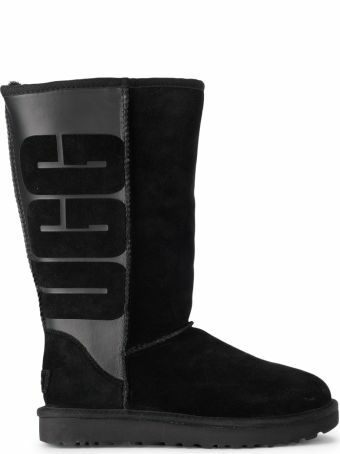 UGG is a footwear brand founded by an Australian surfer in Southern California in 1978. 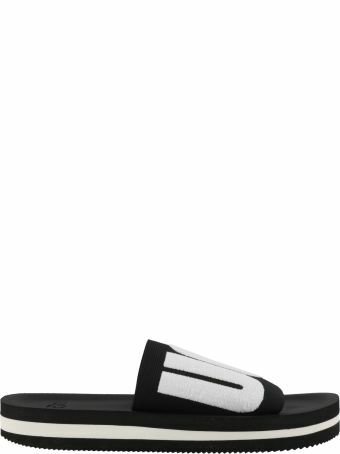 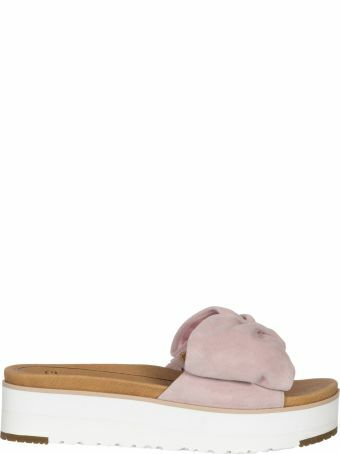 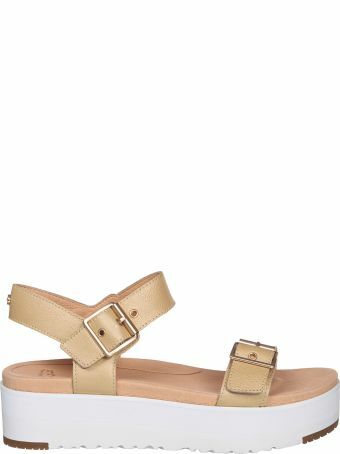 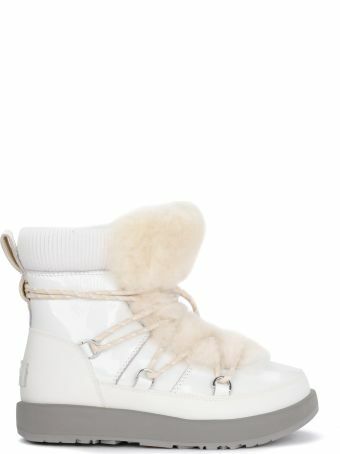 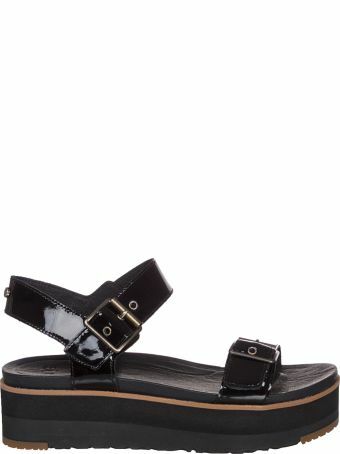 The label's signature sheepskin boots soon became ubiquitous and the line expanded to include sneakers, sandals, heels, slippers, and many more designs for men, women, and kids. 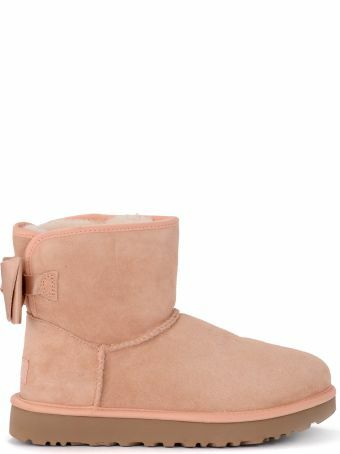 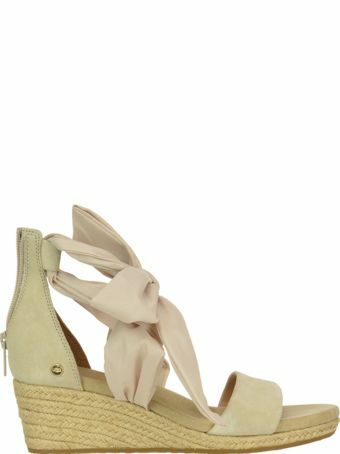 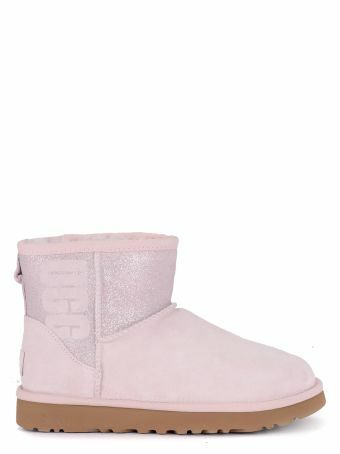 Ugg Mini Bailey Bow Pink Sheepskin Ankle Boots With Satin Bow. 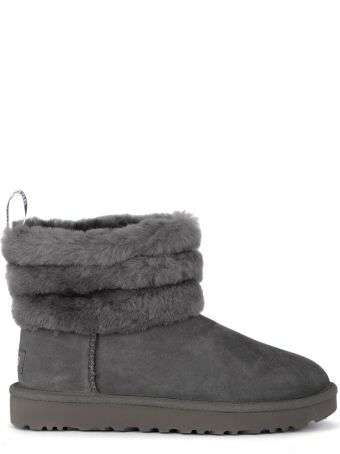 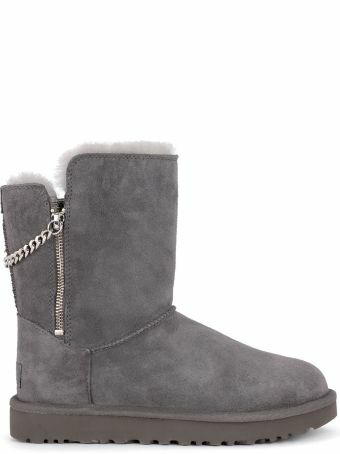 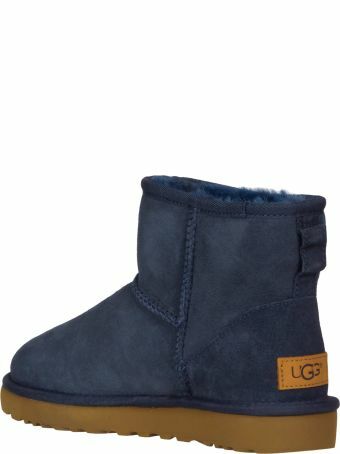 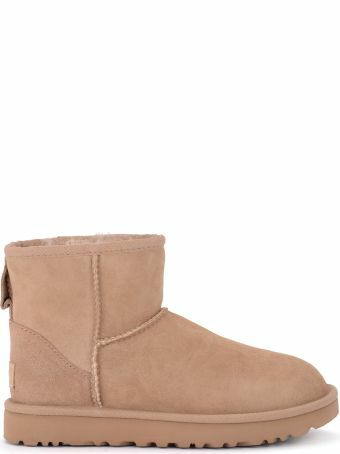 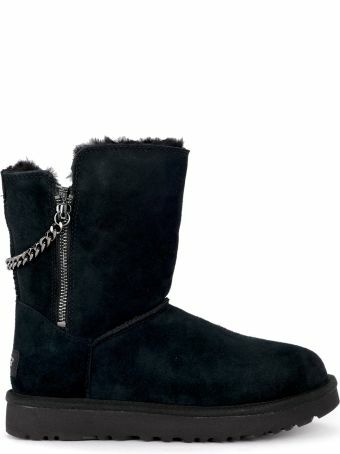 Ugg Fluff Mini Grey Suede Leather Ankle Boots. 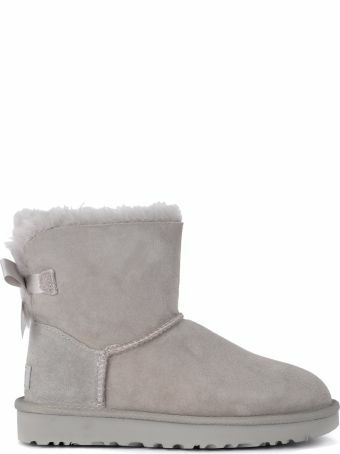 Ugg Bailey Mini Grey Suede Ankle Boots With Bow. 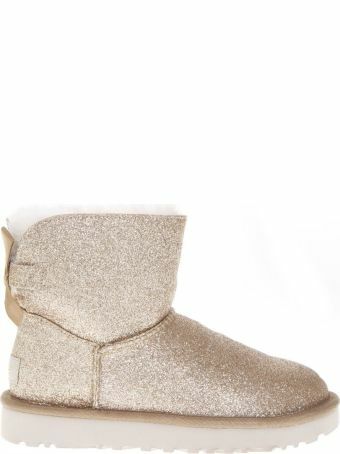 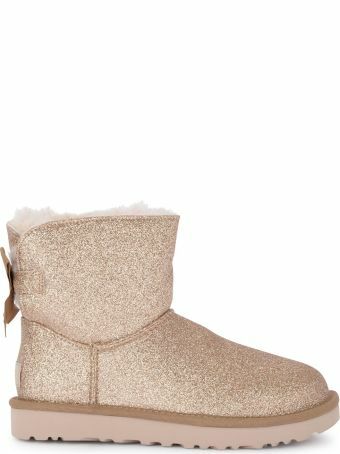 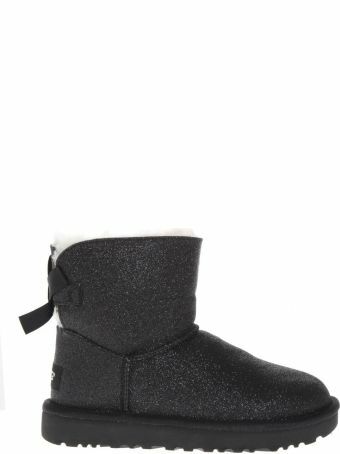 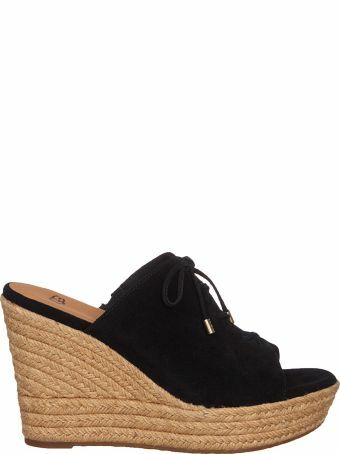 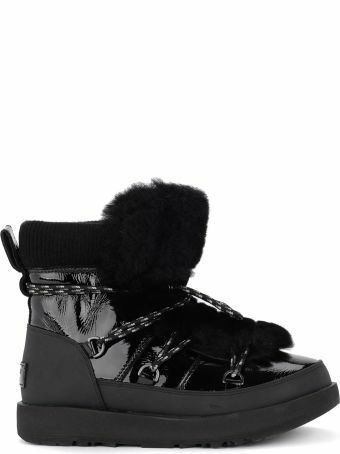 Ugg Mini Bailey Bow Black Sheepskin And Glitter Ankle Boots. 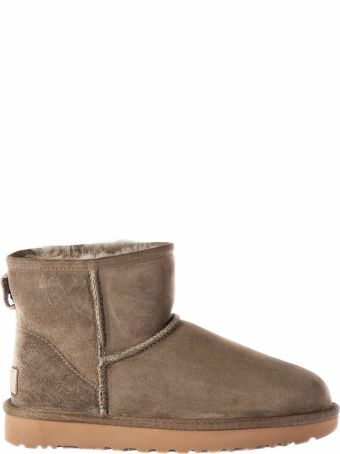 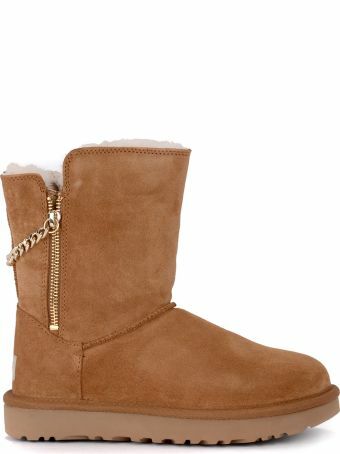 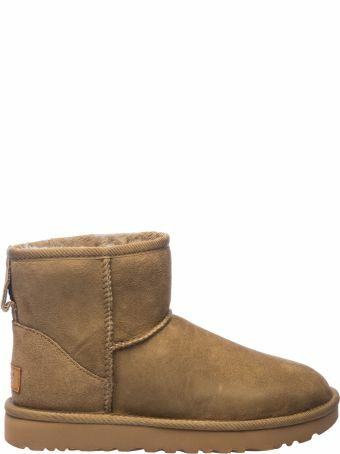 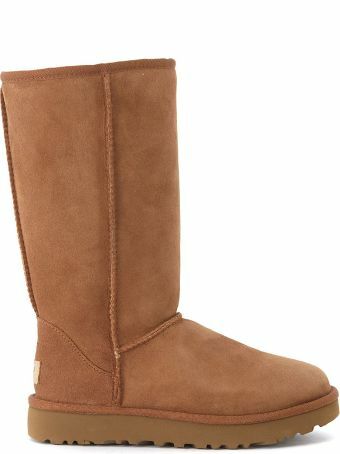 Ugg Classic Ii Brown Sheepskin Boots. 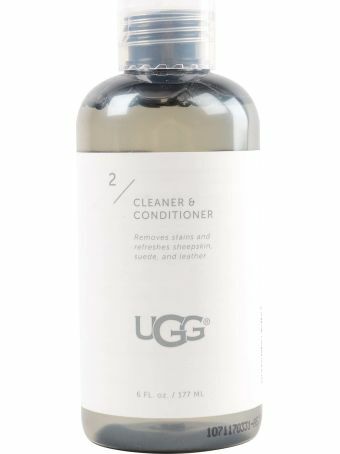 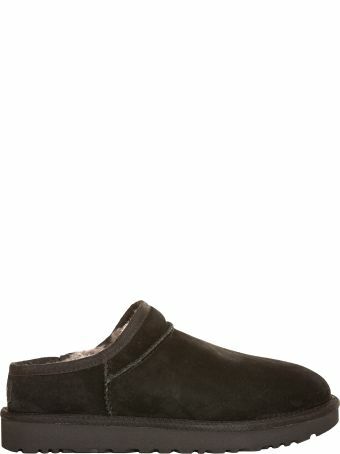 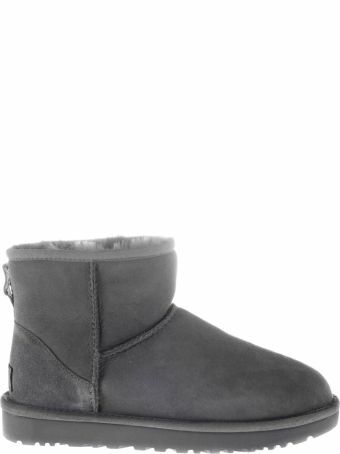 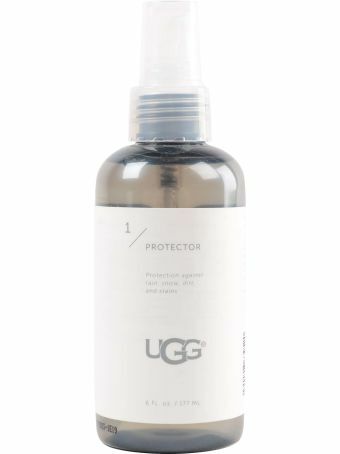 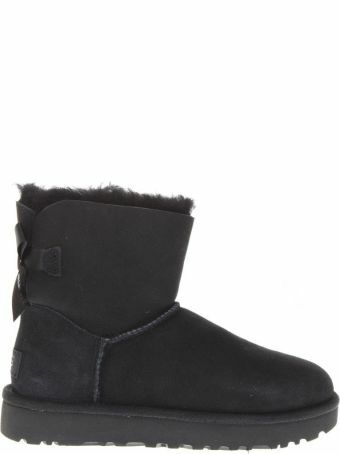 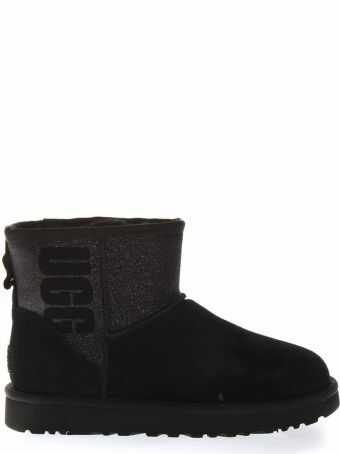 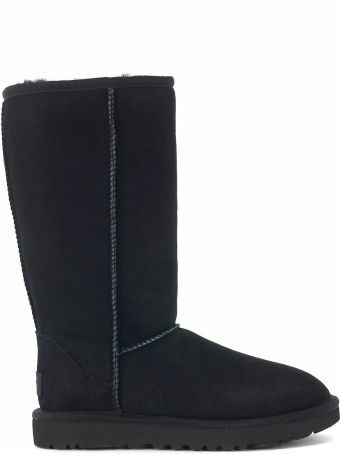 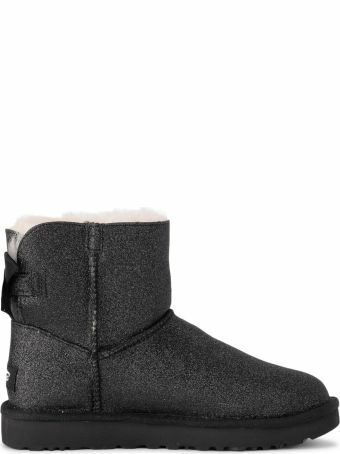 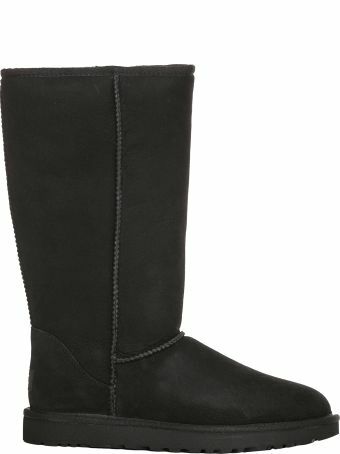 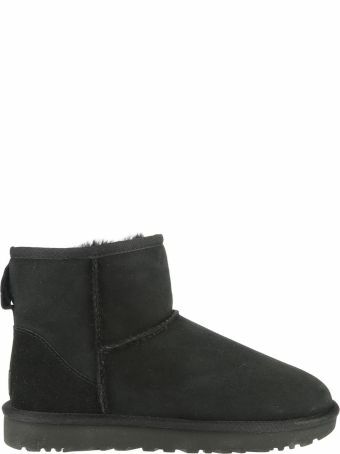 Ugg Classic Ii Black Sheepskin Boots.